Wooden mouldings are designed to increase the interior of any room in the house. We provide traditional styles of wooden mouldings such as skirting, architrave, coving, dado and picture rail. 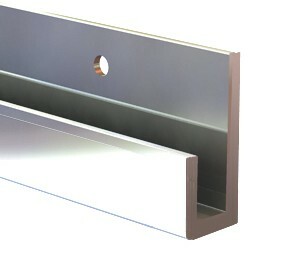 Rails can be cut to size and it can be affixed to surfaces with adhesive, nails or screws fixings. Wooden moulding is available in pine or redwood (a type of pine). 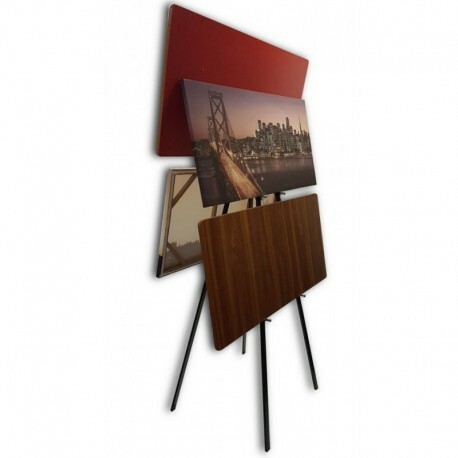 They can be sealed and left as a wood finish or painted same like wall colour. 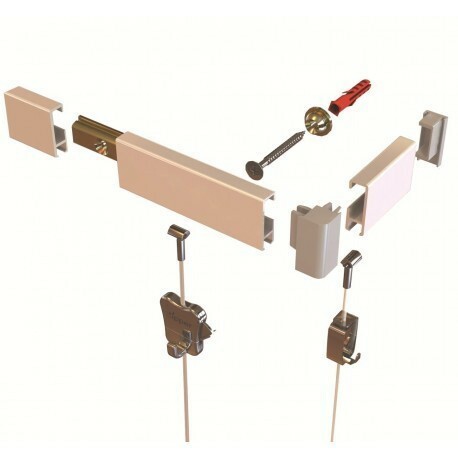 We also provide hanging system to hang framed pictures mirrors unframed boards photographs with clear cables steel cables or 4mm steel square crook rods. 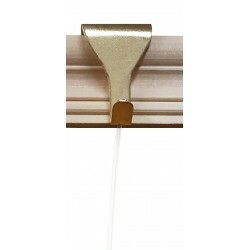 1) Hook on moulding hook on moulding, dado, skirting picture rail. 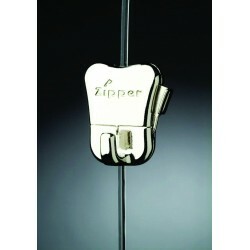 2) Suspend clear cable or steel cable from moulding hook. 3) Slide the picture hanging hook in to the cable to hang pictures on it. Slide extra hooks on same cable if you like to hang pictures on above & other. 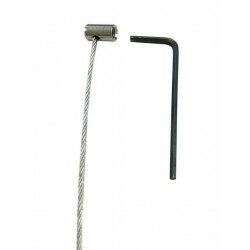 The following hooks and cords can be used in combination with this picture hanging system. With moulding crook rods you don't need moulding hook you hook on rod directly on to the rail & slide hook on to hang pictures. Victorian Moulding Picture Hanging There are 53 products. Moulding Hook black colour. 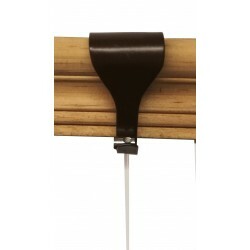 Work with almost all types of Victorian traditional moulding dado picture rails. 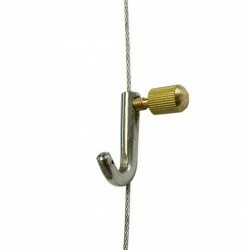 Moulding Hook Holed Brass for all types of picture & mirror hanging. Fine Quality Moulding Hook Holed Nickel. Traditional Moulding dado picture rail hook work with almost all types of rails & expo panels. 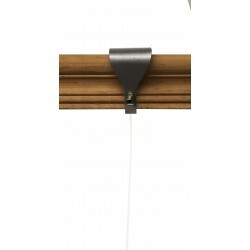 Traditional Moulding hook Holed Brown.Picture hanging system for Dado molding Picture Rails. 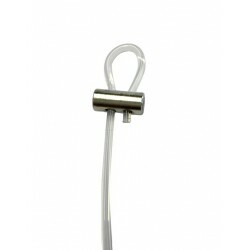 Moulding Hook Holed Silver for all types of picture & mirror hanging. 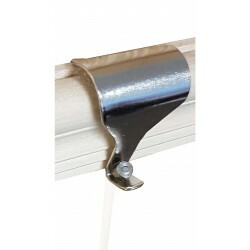 Dado rail picture hanging Moulding Hook Clear cable to suspend from picture rail to hang picture. Heavy duty clear perlon cable tested with 10KG hanging weight. 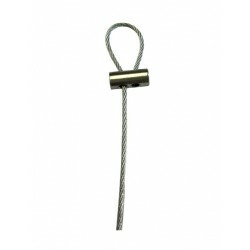 Moulding Hook Wire Rope Steel Heavy Duty for dado rail picture hanging system tested with 20KG or 40 LB hanging weight. 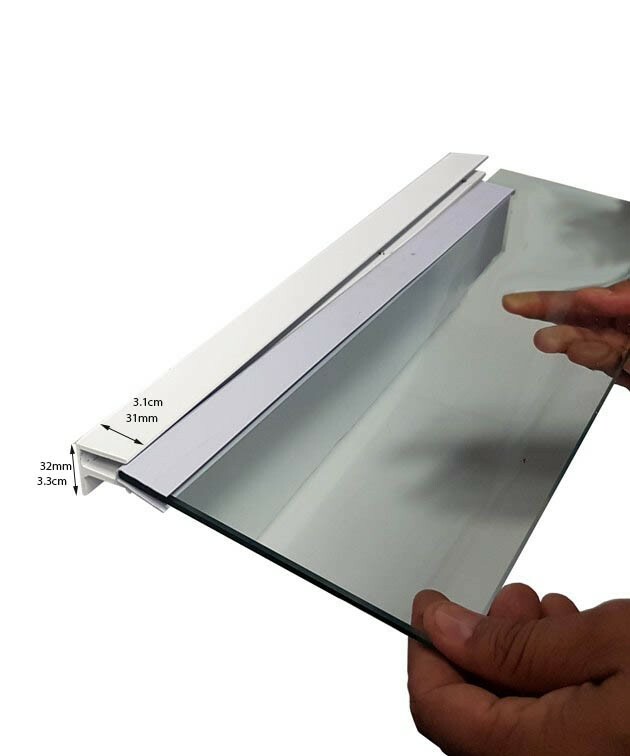 Traditional Slider Disc or Barrel Anchor+ Perlon Clear nylon cable or Barrel Anchor + Clear Nylon cable work with moulding hook hold, screen hook anchor or any type of clip-rail. We can provide 1 to 20 Meter long any length cable with anchor. Traditional Slider which Disc Anchor+ Steel cable or Barrel Anchor + Steel cable with moulding hook hold screen hook anchor & any type of clip-rail. We can provide any length cable from 1 Meter to 20 Meter with anchor. 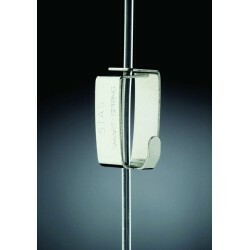 Self-Locking STAS Smart Spring Hook for art Galleries picture hanging. 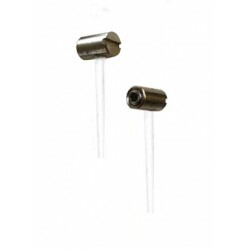 For up to 2KG pictures. Work with 2MM thick perlon nylon clear cable OR 2MM thick steel cable wire rope. Size of the SP hook is 22MM x15MM when on cable or 22x22MM in hand.